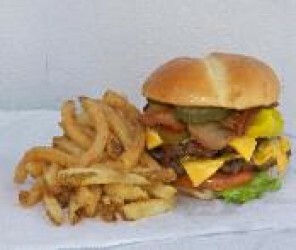 Home Run Burgers is an independent, family owned and operated restaurant that serves 100% American Black Angus Beef. Our Fries are homemade and prepared the old-fashioned way: fresh-cut and twice-cooked. Check out the full menu at our website (a link is provided in the red box to the right) and visit us to find out for yourself why Home Run Burgers has been consistently voted the #1 Burger in the ’Ville since they opened in 2008! Don’t forget to bring your PinPoint PERKS coupon to save off your order. 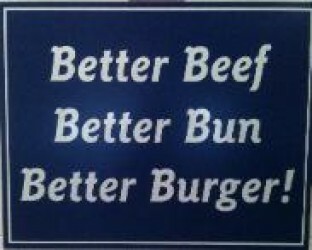 Homerun Burger is located at 4 different locations, Hurstbourne, Middletown, St Matthews & U of L in Louisville.